Chauhan said Digvijaya was not that great that one should say something about him everyday, but he heard that the Congress leader used to advice Rahul Gandhi. 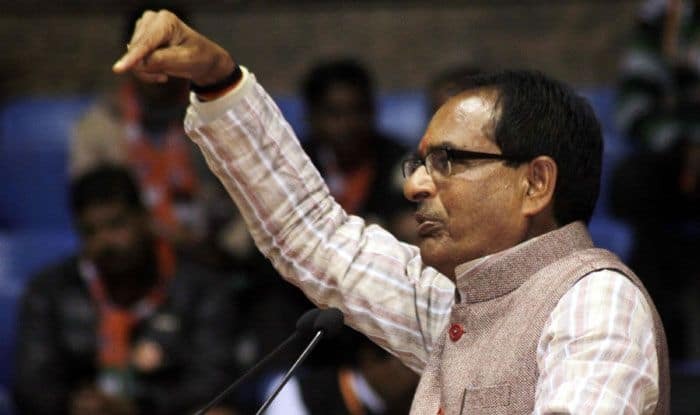 Former Chief Minister of Madhya Pradesh Shivraj Singh Chauhan on Thursday took a pot shot at Digvijaya Singh, the Congress candidate for the Bhopal Lok Sabha seat, saying he made Congress President Rahul Gandhi a “misleader”. Chauhan said he (Digvijaya) was not that great that one should say something about him everyday. “However, I have heard he used to give advice to Rahul Gandhi,” Chauhan said. “Earlier he used to mislead Rahul Gandhi, now he has made him a misleader,” the BJP leader said and added, “now Rahul is misleading the country”. “Rahul Gandhi earlier misled over farm loan waiver, before that he misled the country over Rafale, and recently he misled people in the name of poor,” said Chauhan. Moreover, compensation to the poor, aged below 60, in accidents or in case of death had also been stopped, he said. “The government even blocked the beneficiary amount to the poor for the last rites,” Chauhan said.